Why Do I Need a UV Sterilizer? 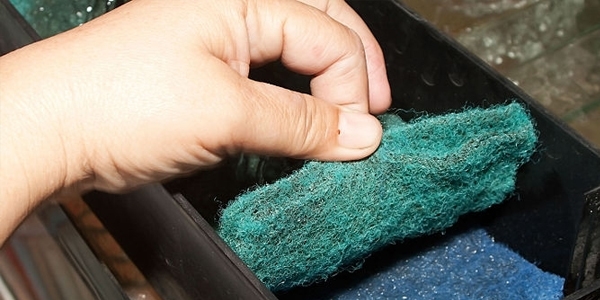 It acts as a prophylactic and is a safety aid or an “insurance policy” for your fish tank. 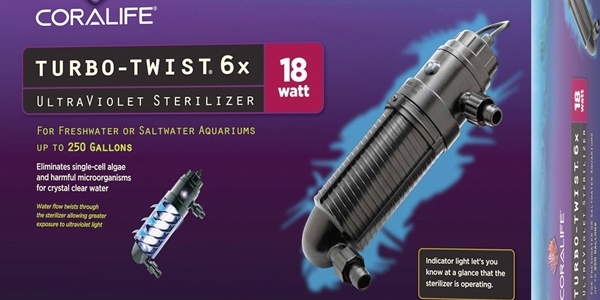 UV sterilizers can be used both in freshwater or marine fish tanks. 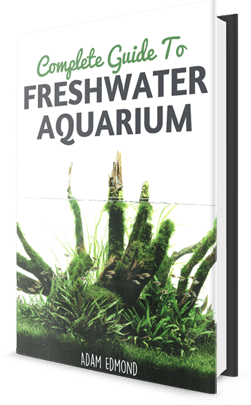 It’s a great addition to your tank and prevents the death of fish because of its protective nature. It also makes your water crystal clear so you can enjoy your tank even more. UV sterilizers are still a debatable subject and most of the knowledge is user-based, but nevertheless, it is very widely used. UV sterilizer is a tube of ultra-violet light that kills single cell organisms that go through it by altering and damaging their DNA. Ultra-violet light is dangerous and cancerous, but when the UV sterilizer is used correctly and cautiously, it’s not a threat to you or your fish, invertebrates, or corals. UV sterilizers come in various types and shapes. It costs can vary from $30 or $40 up to several hundreds of dollars depending on its power, water flow, and the brand. When choosing a UV sterilizer, you must first determine its type and that depends on what water feature you have. For example, you might consider a lower water flow sterilizer if you own a fish tank and extra water flow sterilizer and UV light bulb power for your outside pond. Consult with the company or pet store about the type of UV sterilizer that you need. The design is usually a tube-like device with an in-and-out flow. The UV sterilizer can be a stand-alone device with its own water flow, inline connected with a power head, or connected with the outflow of your canister. If you connect the UV sterilizer to your canister, make sure it is connected to the outflow so it kills bacteria, algae, and parasites, so as to not waste it on debris (if you connect it incorrectly to the inflow). The UV sterilizer contains a UV light bulb that lasts up to 14 months before needing to be replaced. It is important not to touch the bulb directly by hand because your skin can do damage to the bulb, thus wearing rubber gloves is a good idea. When it comes to efficiency, it is important to match the water flow with the time of exposure on the UV light bulb. If the water flow is too strong, the exposure is very short and it might not be efficient enough to kill the malicious microorganisms. Also, if the water flow is too low, the bacteria, algae, and parasites will be killed, but the process will be too slow. Always be sure to match the water flow power with the UV light bulb power. Beneficial bacteria are not killed unless some of it flows throughout the water and goes through the UV sterilizer because the beneficial bacteria live on the gravel, rocks, wood, etc. Also, it is recommended to install the UV sterilizer when the aquarium is cycled. UV sterilizers are safe for fish, corals, and invertebrates. In the beginning, it may stress the fish a bit, but that is not a very common thing. When installing this equipment, make sure you follow the manual and if you have questions or difficulties contact the company. It is extremely important not to look at the light directly because it may damage your eyes. The UV sterilizer should always be unplugged when installing or working on it. Also, make sure you unplug every other device from the fish tank. After installing, make sure everything is connected properly and firmly to prevent leaks. If a fish is already affected by illness caused by bacteria or parasites, medications must be used to save the fish because the malicious microorganisms are attached to the fish and are not floating in the water. In order for the bacteria, algae, or parasites to be killed they have to go through the UV sterilizer. However, by using the UV sterilizer you can prevent the spreading of the diseases floating freely in the water. This will help save the fish you love. I’ve done some research and have made a list of the better UV sterilizer in the market at the moment.